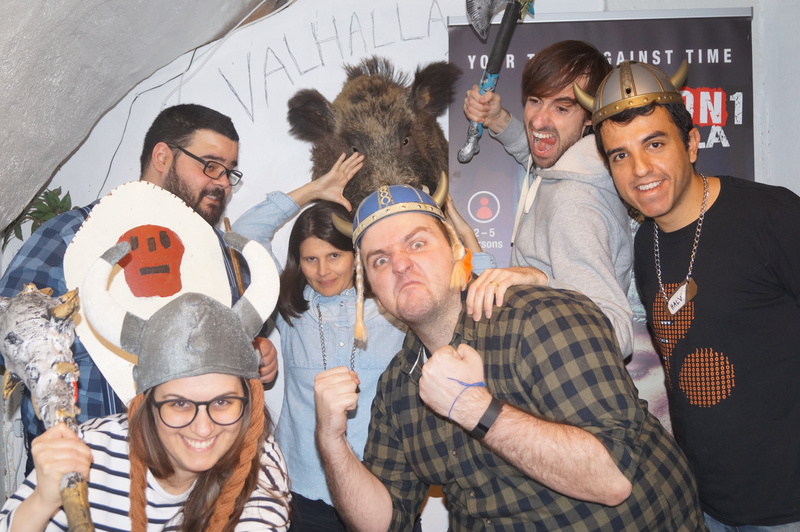 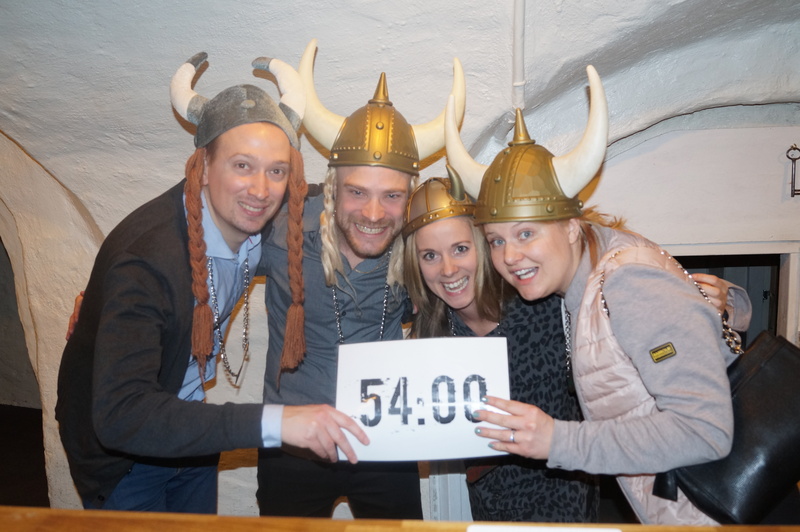 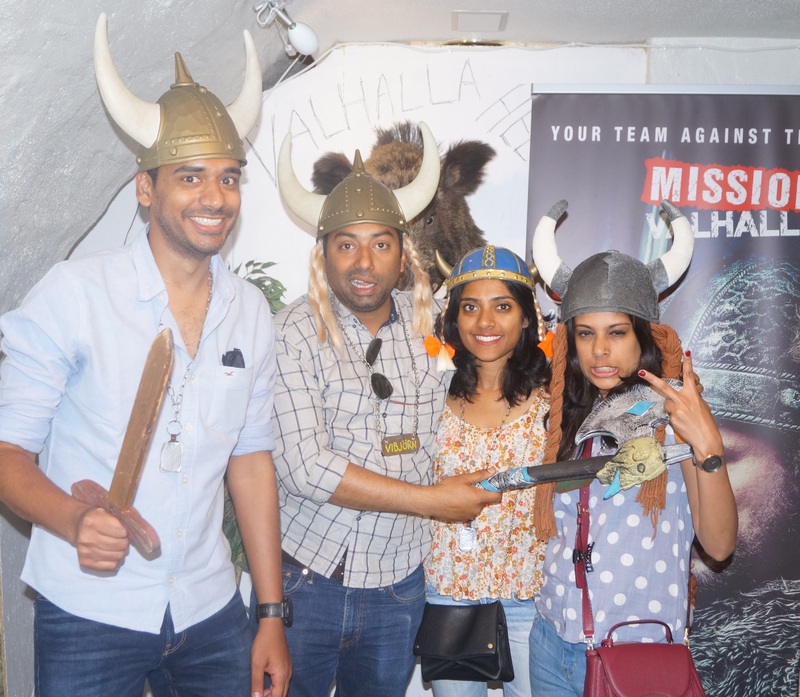 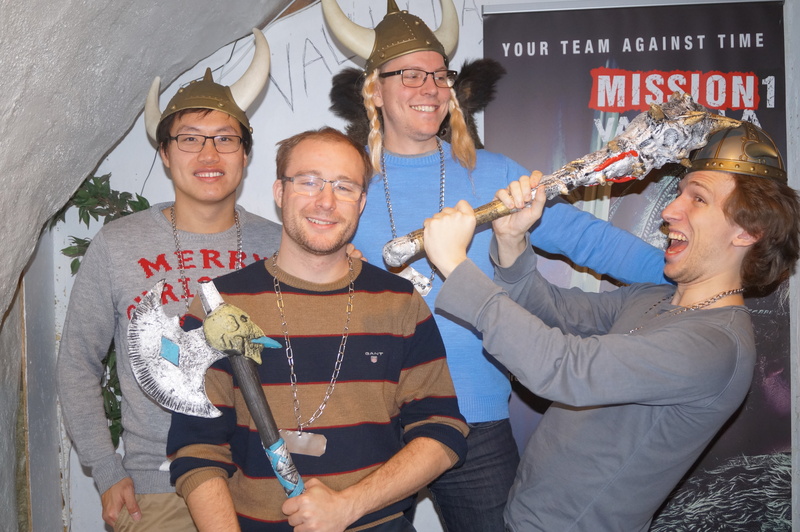 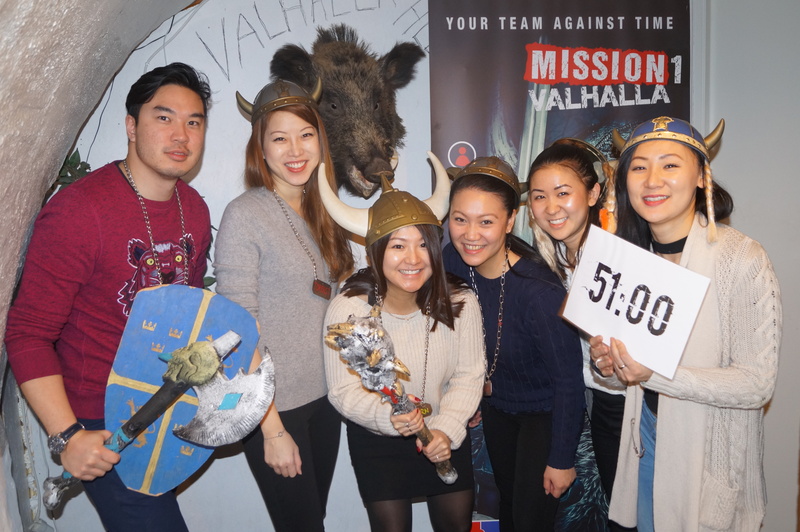 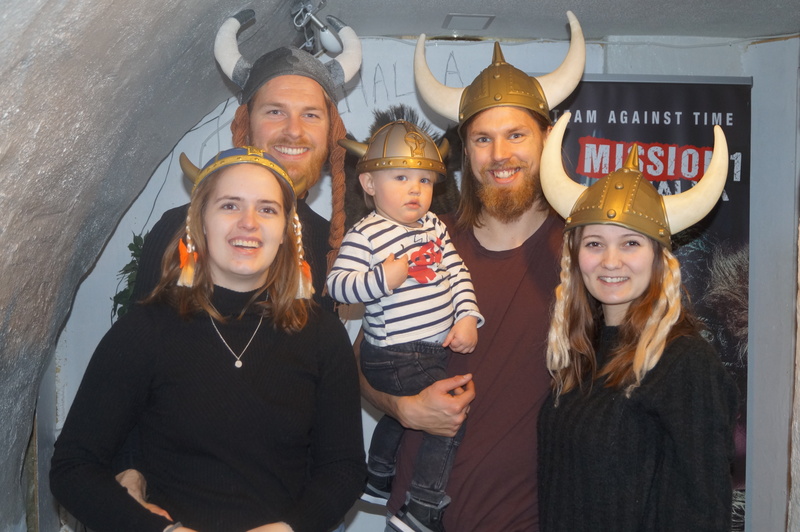 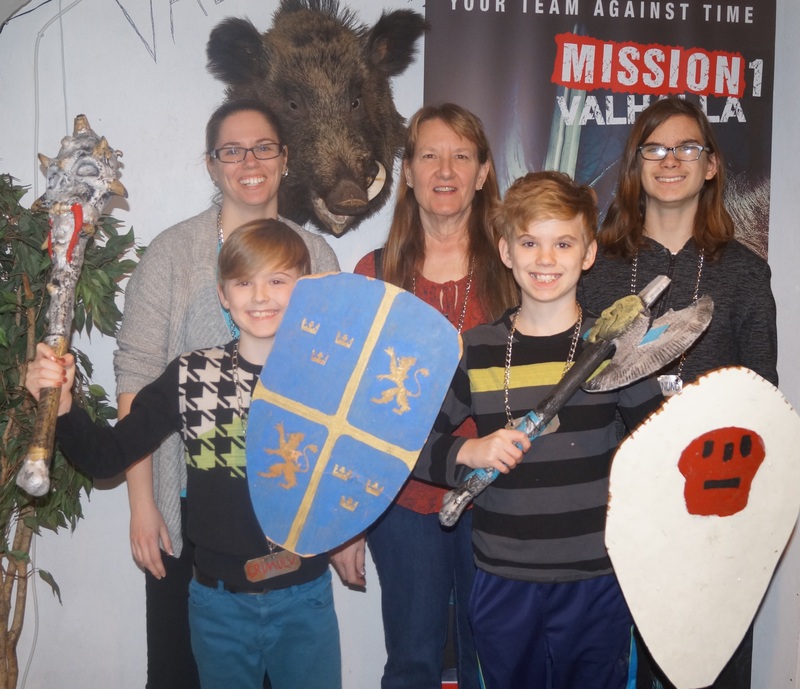 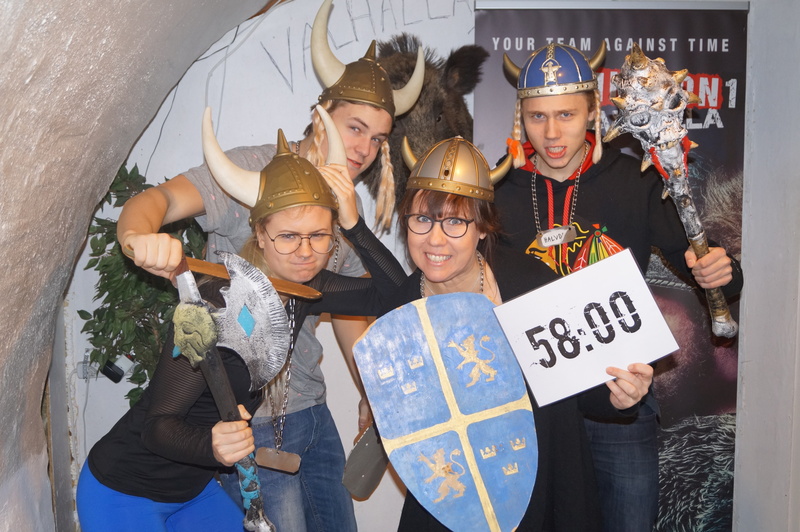 Challenge the Old Gods and experience Norse mythology in the historic heart of Stockholm! 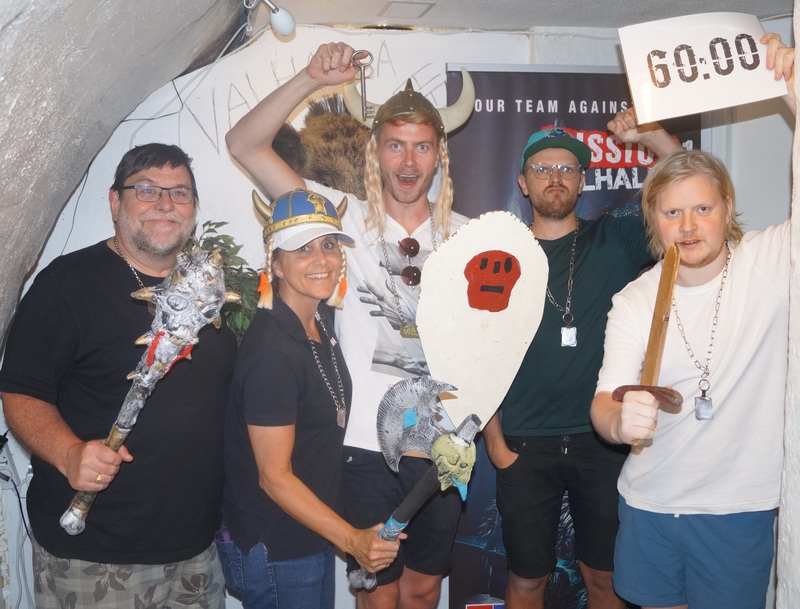 The great viking Grimulv and his brave warriors have died with honour in a mighty battle and now they’ve awakened in…a tomb? 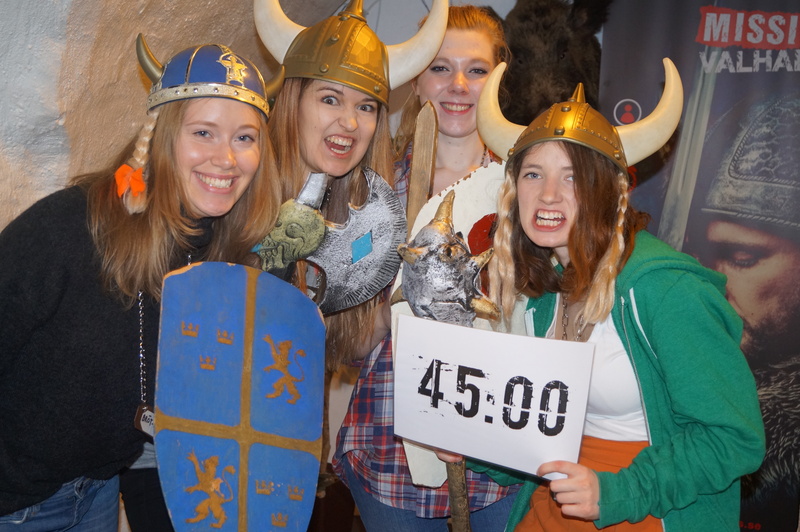 It’s dark, narrow, quiet… it’s boring!